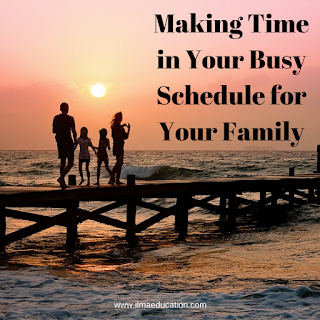 Are you a busy mum, trying to finish your housework every day and then too tired to have time for your children, let alone your husband? 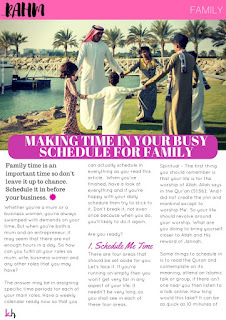 Or are you a working mum who has to work outside as well as in the home with no time left over for your family? 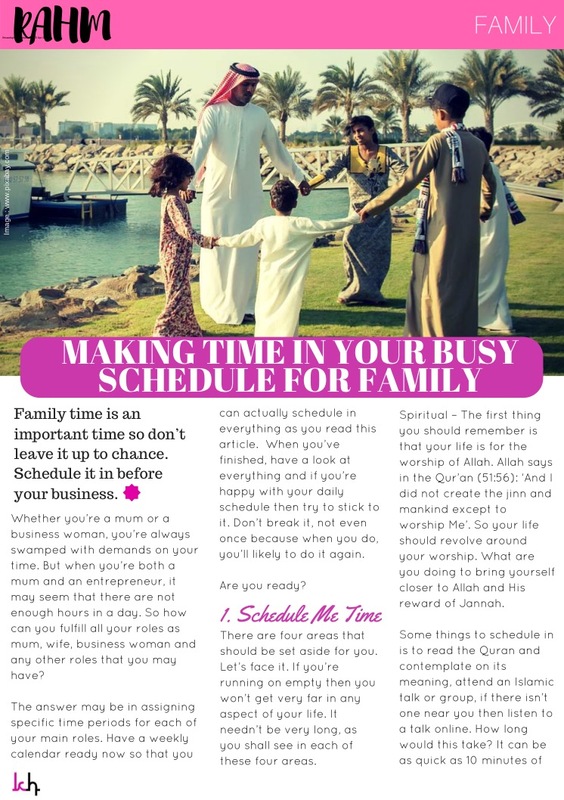 Learn how you can schedule in time to be with your family to create warm and trusting relationships with each member by reading my article in Khadijah Magazine. 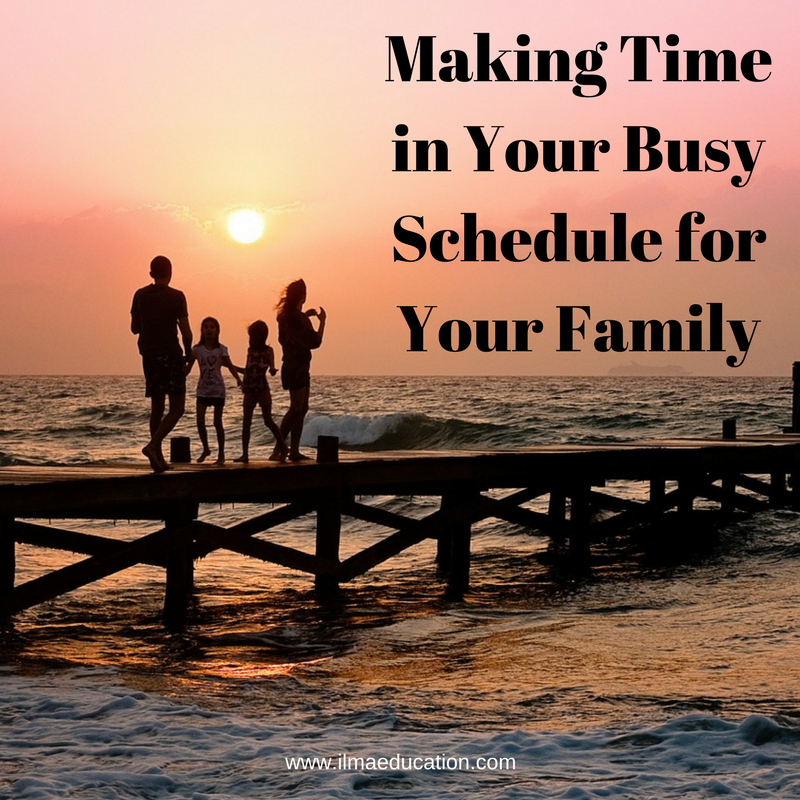 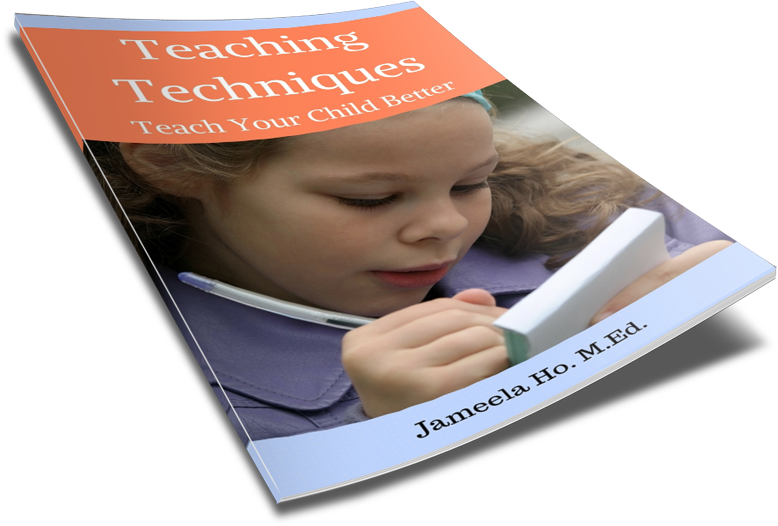 I go into details on the steps you need to take to make time for your family. 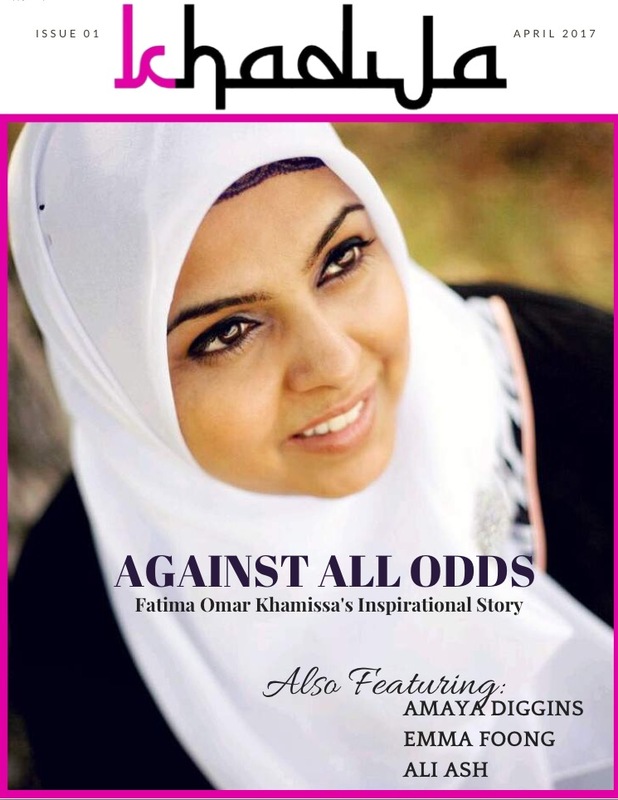 The first issue is free so hop on over and download it now. You'll also read about other Muslimahs who are successful entrepreneurs so if you've ever wanted to start a business then you'll be inspired, inshaAllah.